Terry Crews (Brooklyn Nine-Nine), Danai Gurira (Black Panther), Leslie Mann (Blockers), Christian Slater (Mr. Robot) and Golden Globe Ambassador Isan Elba will be announcing the nominees of the 76th Annual Golden Globe Awards on December 6, 2018, from the Beverly Hilton Hotel in Beverly Hills, California. 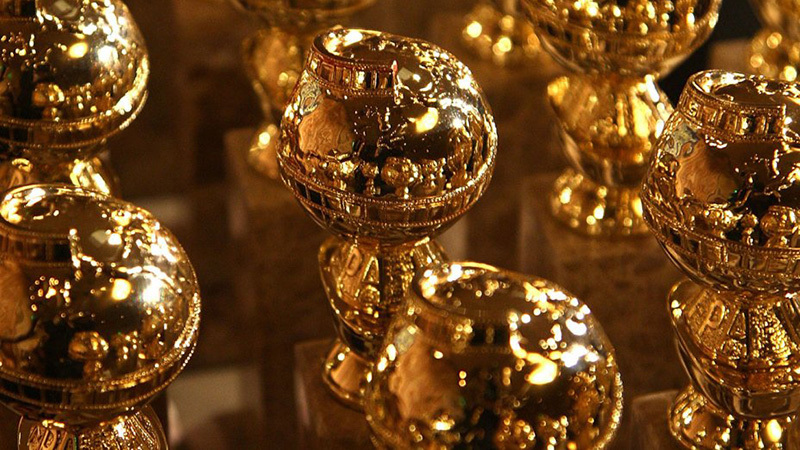 The Hollywood Foreign Press Association (HFPA) will also be making a major announcement about the Golden Globes at the press conference prior to revealing this year’s nominees. The 76th Annual Golden Globe Awards ceremony will air LIVE coast to coast on NBC Sunday, Jan. 6, 2019 from 5-8 p.m. PT/8-11 p.m. ET from The Beverly Hilton.